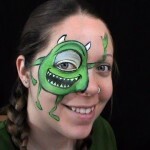 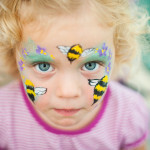 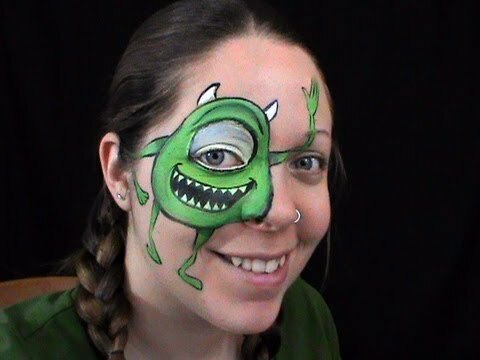 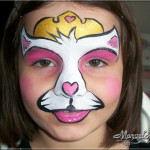 Face Painting | Pop Art! 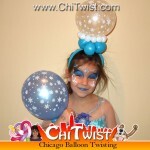 We let Dave stick to what he knows best (creating amazing balloon sculptures!) 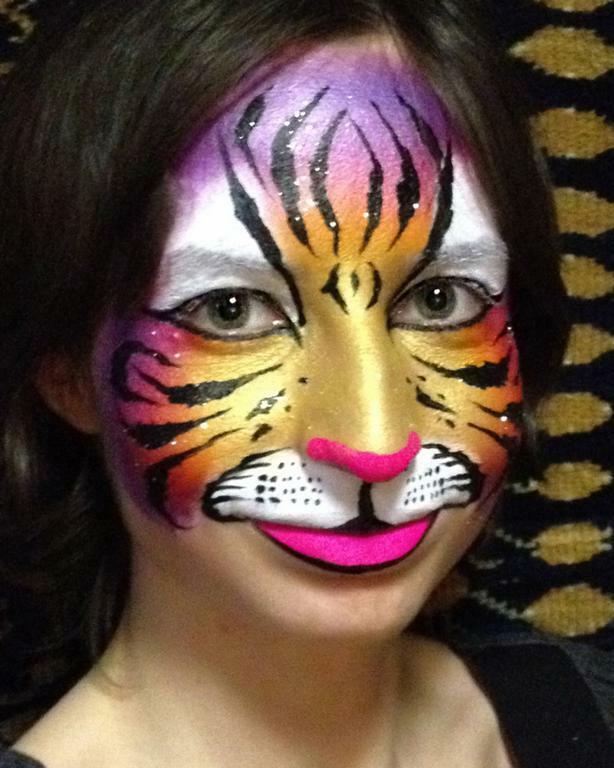 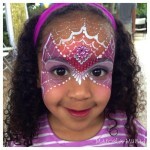 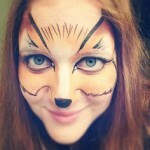 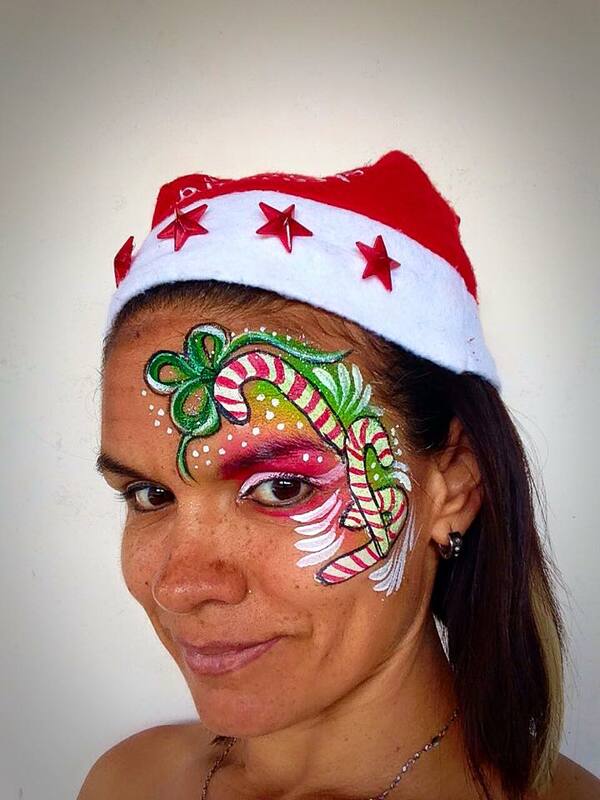 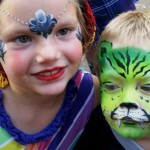 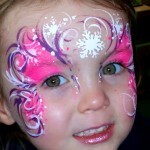 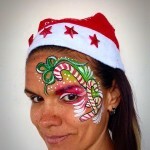 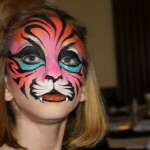 and hand over the paint brush to one of our talented face painters. 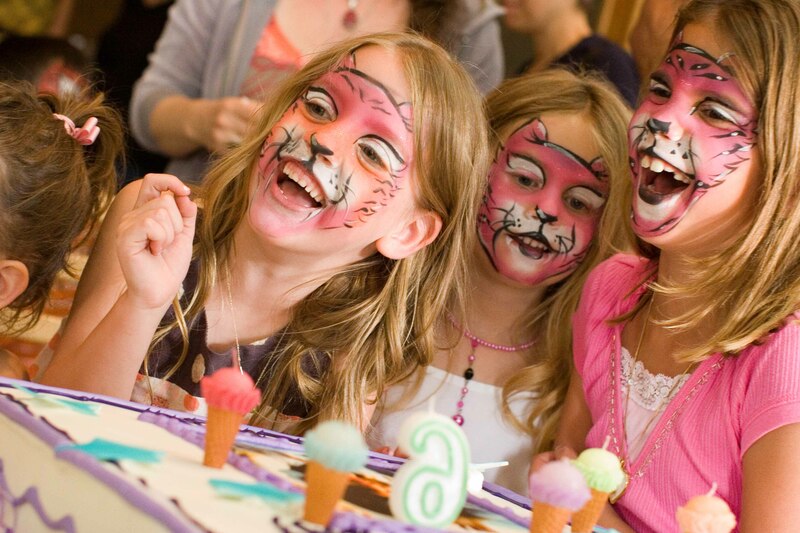 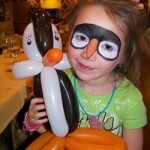 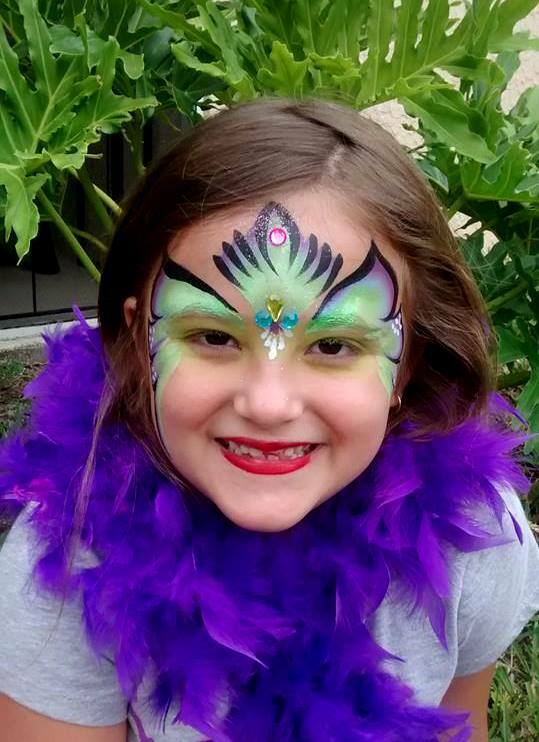 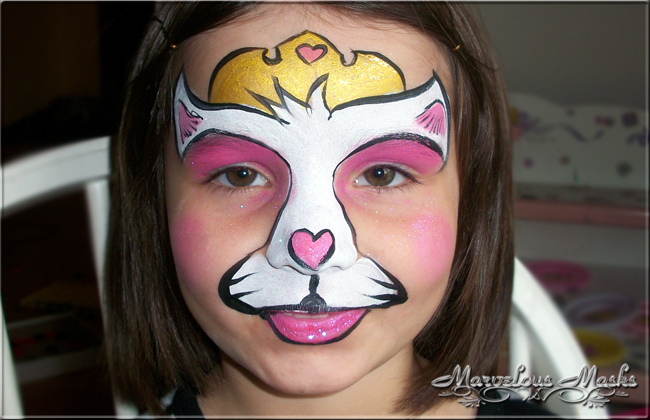 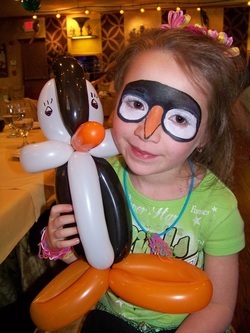 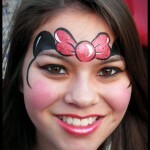 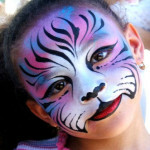 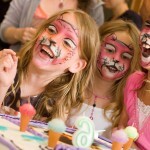 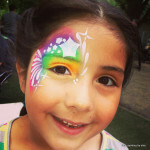 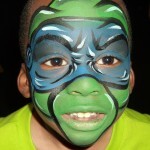 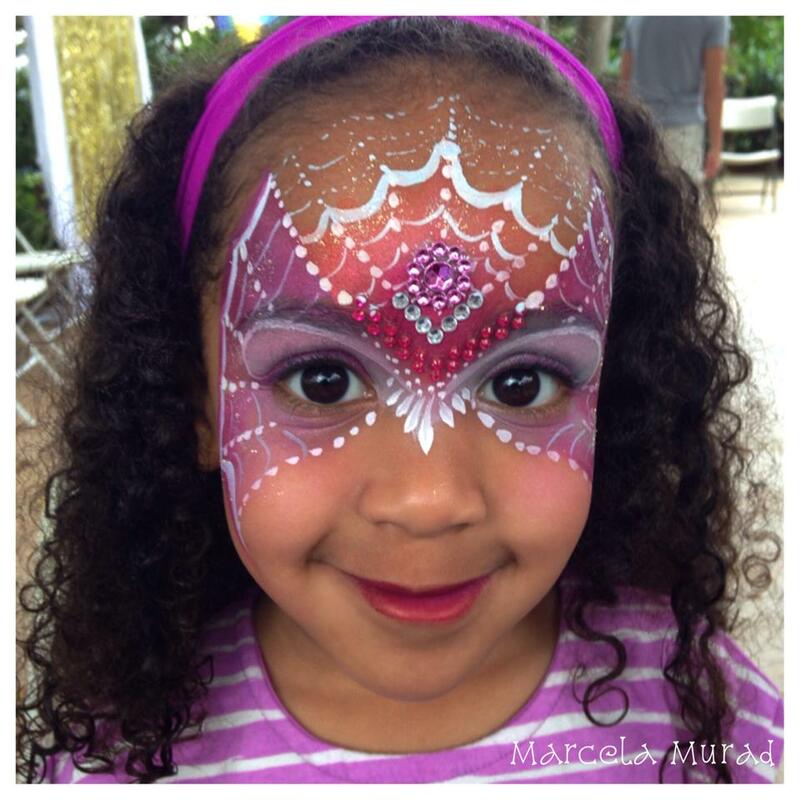 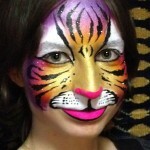 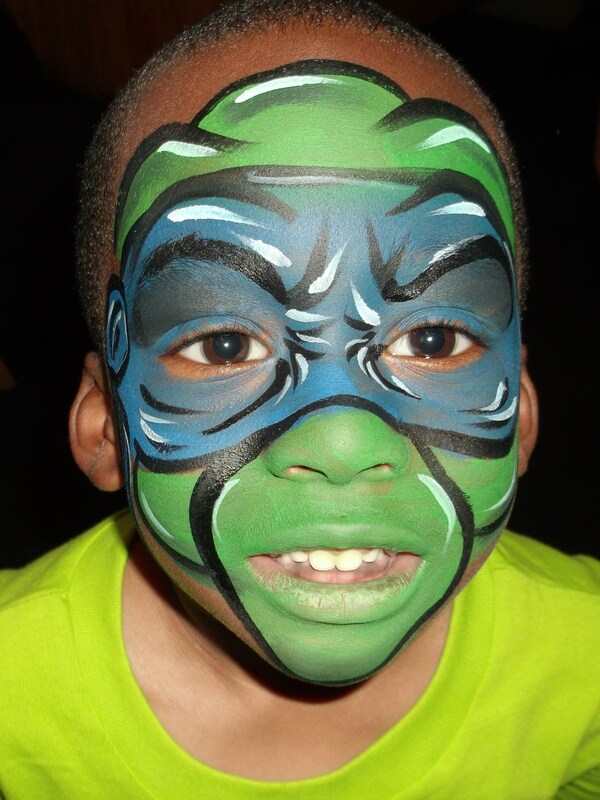 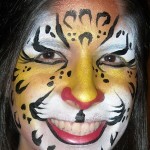 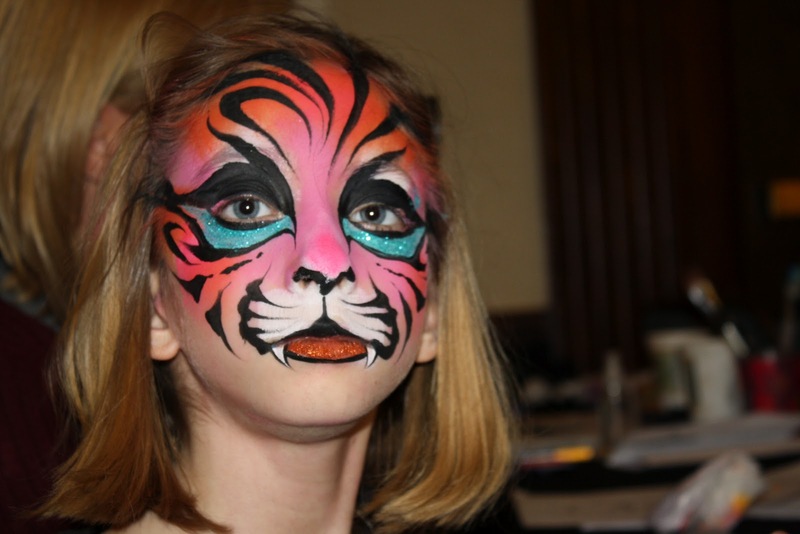 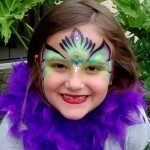 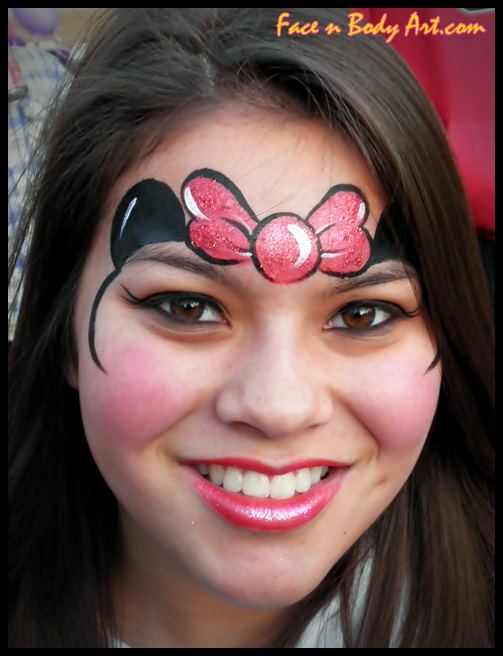 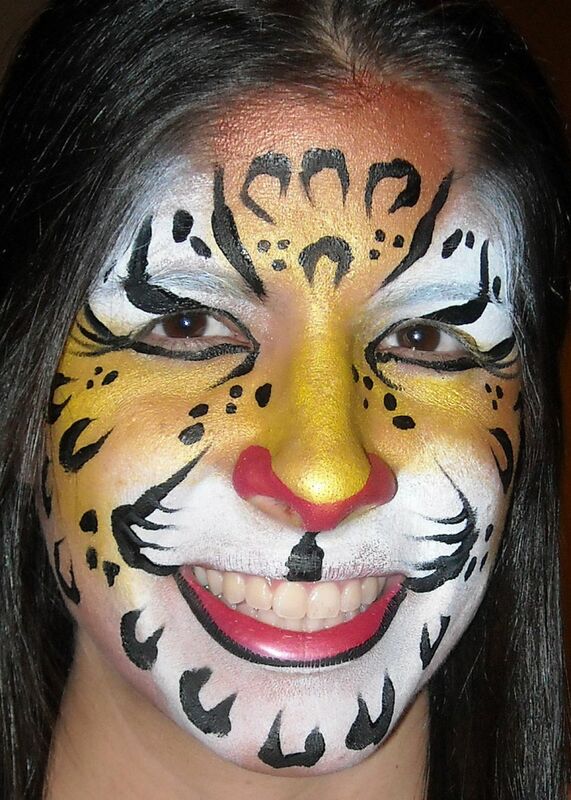 Our face painting team would love to visit you at your birthday party, bar mitzvah, sweet 16, grand opening, or anything else! 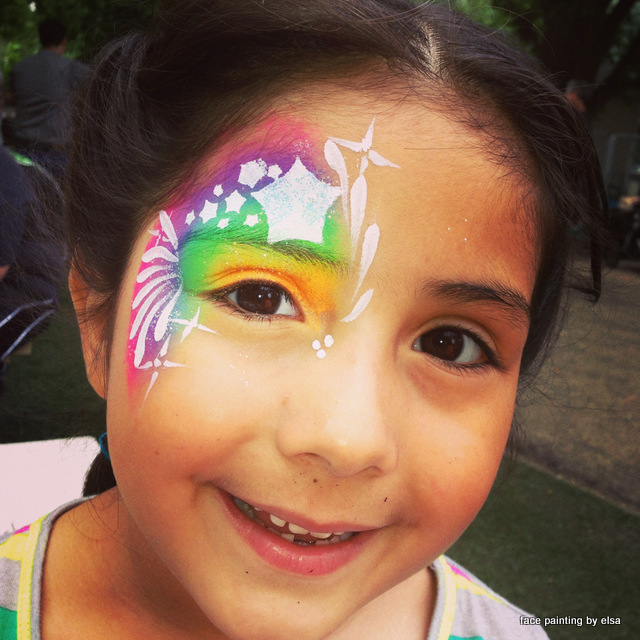 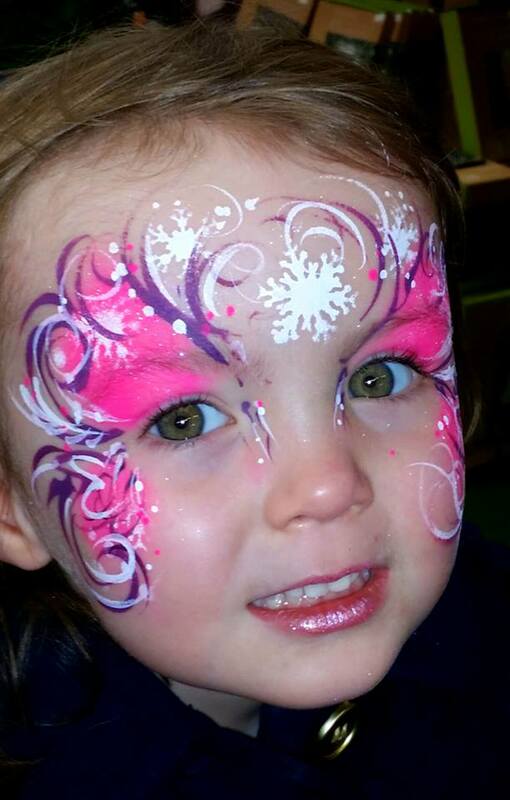 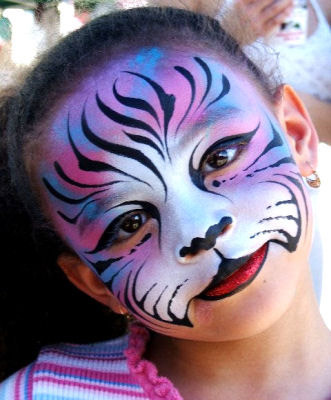 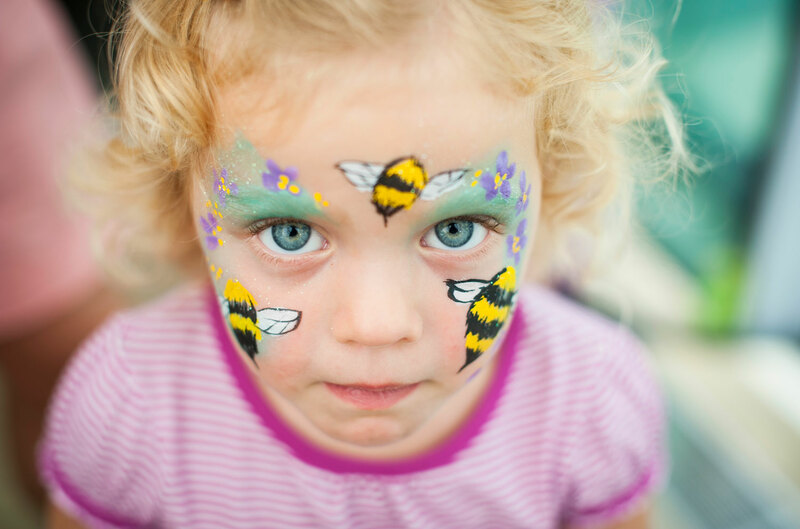 Face painting is fun for all ages, and our face painters all have experience working with kids for the most fun-tastic party you’ve ever had! 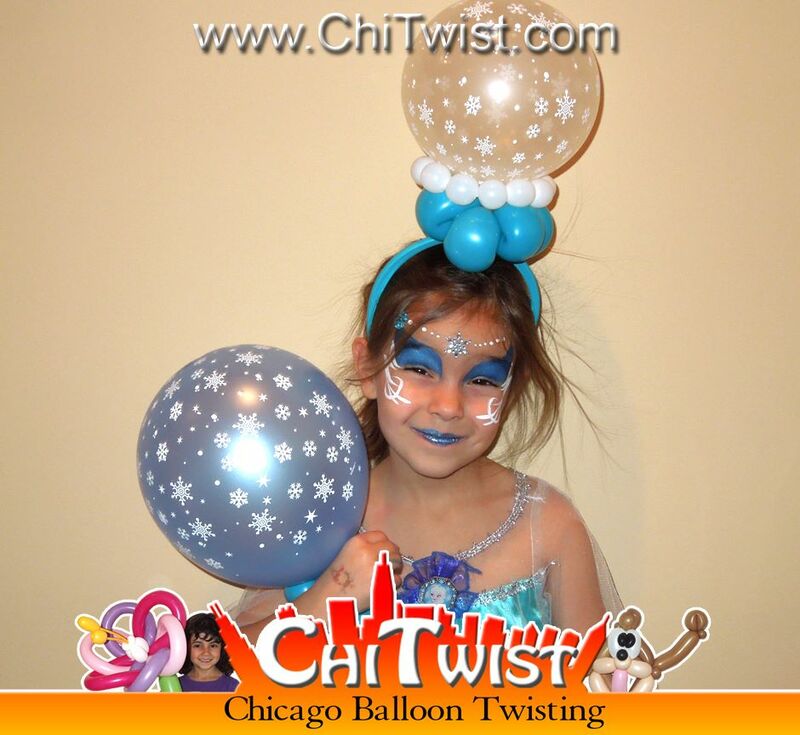 Doing face painting and balloon twisting together means more entertainment for the kids and less for the adults to worry about. 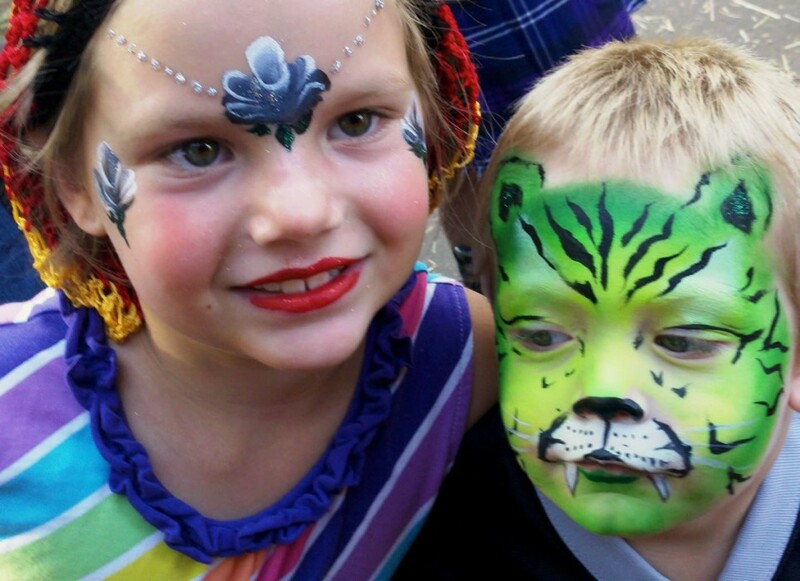 They’re a great team!